I started my career as a school teacher and later became an education consultant. Now as a lawyer representing school districts, I bring a deep understanding of how schools work – the daily lives of teachers and administrators – to the legal counsel that I provide. KaShonda L. Day joined Adams and Reese after serving as the Assistant District Counsel for the Jackson Public School District for seven years, where she provided routine legal advice and assistance to the administrative staff. She also represented the District in various litigation and administrative matters. KaShonda previously worked as a judicial law clerk with the 13th Judicial Circuit Court of Hillsborough County, Fla. and has previously served as a classroom teacher and education consultant. KaShonda serves on the Board of Directors of the Cure Sickle Cell Foundation, as a member of the Jackson Chapter of Jack and Jill of America, Inc., and is a member of the Junior League of Jackson. 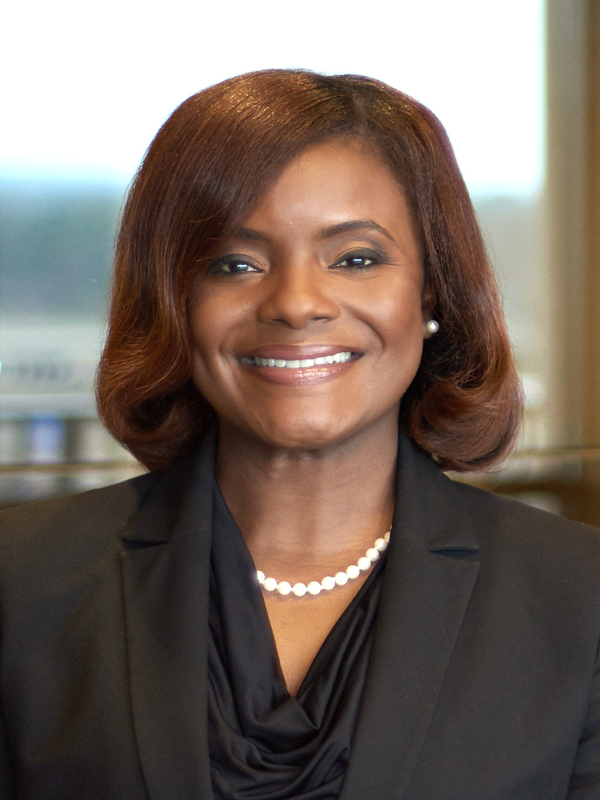 KaShonda is a Mississippi Bar Leadership Class of 2015 honoree. KaShonda is a member of the American Bar Association, the Council of School Attorneys of the National School Boards Association and the Council of School Attorneys of the Mississippi School Boards Association.